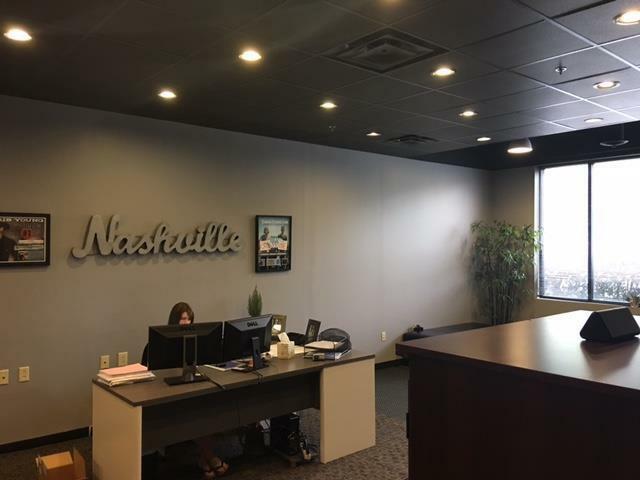 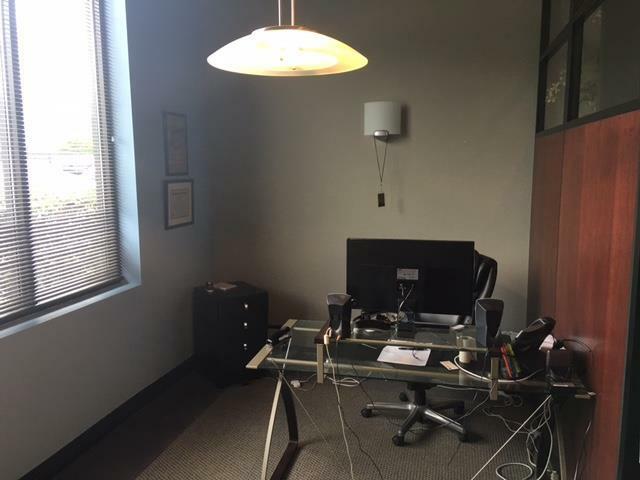 FOR LEASE - $3,300/mo modified gross for a 1547 square foot office NNN $3.25. 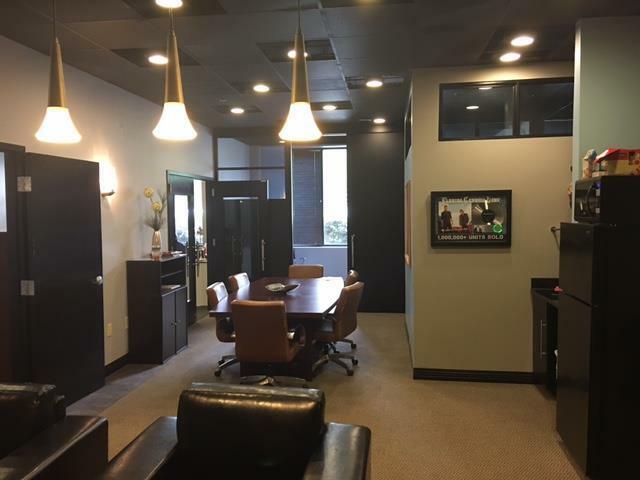 Contemporary finishes, two areas of ingress and egress, large open work area, executive restroom in the unit, private conference room and lots of natural light! 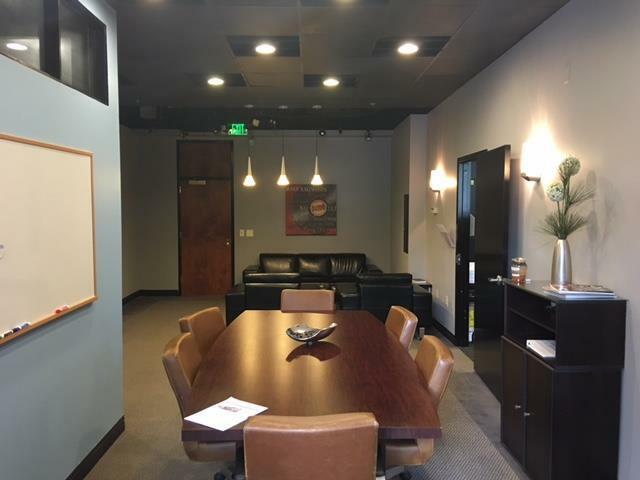 This unit can be divided into two Unit 119/120 - 774sf+- units for $1,900.00/mo each.